17 - It's a Trap! Oh, come on! 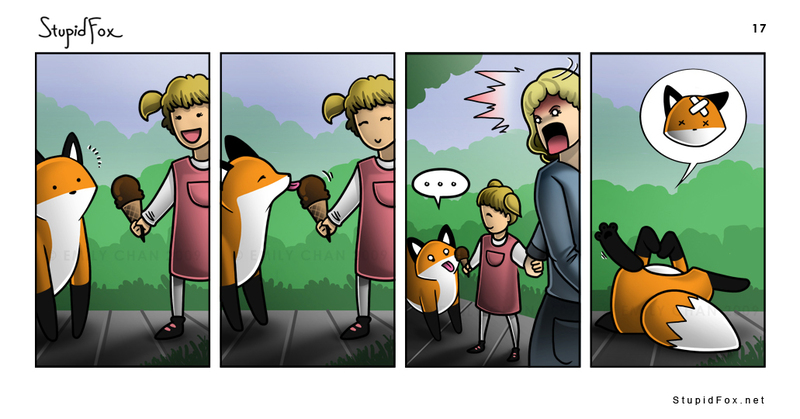 The fox didn't do anything wrong! And the kid was just being nice! who would hurt a CUTE LIL FOX! I remember a woman who told us about how she nearly panicked when she saw her then-three-year-old child standing near a fox.